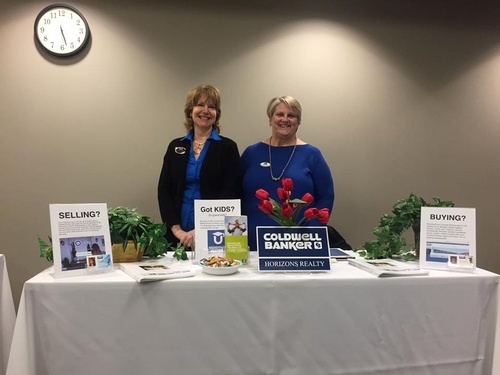 Coldwell Banker Horizons Realty is a residential real estate company located in Steuben and Chemung Counties. Check out our interactive window computer screen at our Market Street building! The online tools you want with the experienced agents you need! Coldwell Banker; we never stop moving! 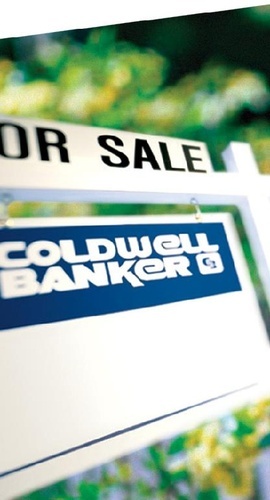 Coldwell Banker Horizons Realty serves the Corning-Painted Post, Elmira, and Horseheads areas and offers consumers high tech real estate services delivered by knowledgeable and helpful agents.